Relax at the Villa Rosa in Merlo, mentioned by Jorge Luis Borges, in "Historia de Rosendo Juárez" (in El Informe de Brodie, 1970). 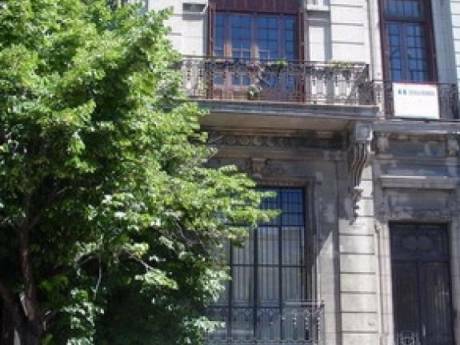 It is a colonial house built in the first quarter of the XXth century (it has been recently renovated). 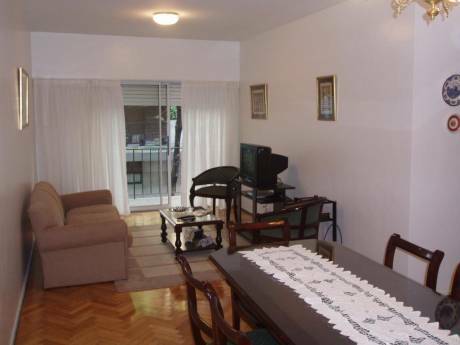 The main property has a detached house with amenities (e.g., air conditioning, internet) in the back garden (60 meters long) with a chestnut tree, a lemon tree, a ceibo tree. You will also find honeysuckles, bougainvilleas, roses, among others. Tango lessons and Spanish lessons may also be offered upon request. 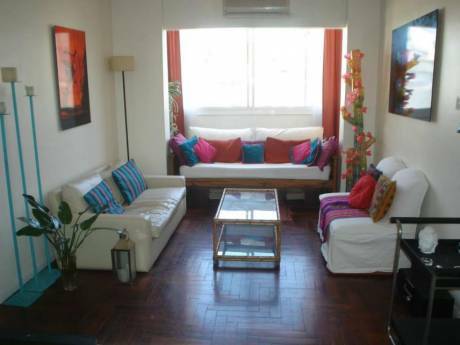 For those interested there is an apartment also available in MAR DEL PLATA (a 5-minute easy walk to the beach). Patricio Ferrari left Argentina for the United States at the age of sixteen, and since then has lived in India, France, Italy, Germany, Portugal, England, and Sweden. His work as poet, translator, editor, and critic bridges a life between languages. In 2005, he received a Masters Degree in Comparative Literature at the Sorbonne Nouvelle (Paris III) and in 2012, a Ph.D. in Portuguese Linguistics from the University of Lisbon with a dissertation on the trilingual poetry of Fernando Pessoa. He has been instrumental in bringing to light eight editions of Pessoa&#8217;s works, including the first critical edition of Pessoa&#8217;s French poems, as well as numerous unpublished English poems by the author of the "35 Sonnets." In the spring of 2017 he will complete an MFA in poetry from Brown University. "Nomad Books," his first multilingual full-length collection of poetry, is expected to be published in 2017. 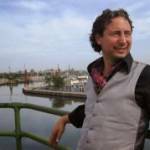 He has an on-going collaboration with the Endangered Language Alliance (ELA), an independent non-profit organization based in New York City and the only organization in the world focused on the immense linguistic diversity of urban areas. Experience with home for exchange for one decade --- since 2007: Zurich, Paris, Budapest, Torino, London, Keswick, Stockholm, Gotland, New York City, Basel, Merida, among others). The experience has always been wonderful and humanly rewarding. Please see recommendations. Located on a quiet street. Lots of trees, flowers and birds - colonial, modern houses. Main avenue with shops and restaurants only three blocks away. Easy access to train to Buenos Aires.